And we revive every spring, in May. The fans of good music know us. As an unique event in Romania, the series of concerts and contests deployed as "EUROPAfest" represent over 25 years, a real succes in country branding. It wasn’t tough, but it wasn’t easy either to reach the 25th edition. However, we’re not giving up and the EUROPAfest 2019 is already in the height of preparations. EUROPAfest takes place under the High Patronage of HRH the Princess Margarita and HRH Prince Radu. The traditional partners of the festival are The Ministry of Education, various cultural centers and embassies. The over 300 musicians from 31 countries who gather each year in Bucharest never lip-sync, but always play live, improvise genuine music on stage, before your very eyes. That makes the difference! The event has imposed itself on the Romanian and international music market with a diversified agenda that seeks innovation year by year. 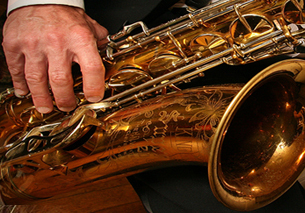 Blues, pop, jazz or classical music concerts satisfy some of the most varied tastes. Thus, each day of the festival offers a rich agenda and the certainty of unique moments. 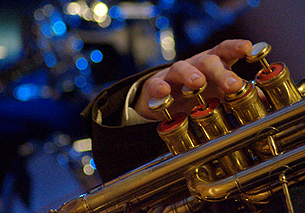 During ten days, from May 9 to 18, the festival offers an original mélange of jazz, blues, pop and classical music.